A method to deliver a project in which the design and construction services are contracted by a single entity known as the design–builder or design–build contractor. One entity, one contract, one unified flow of work from initial concept through completion, integrating the roles of designer and constructor. Design-build is an alternative to the traditional design-bid-build project delivery method. Design-build successfully delivers construction projects with superior results, no matter what the project type. 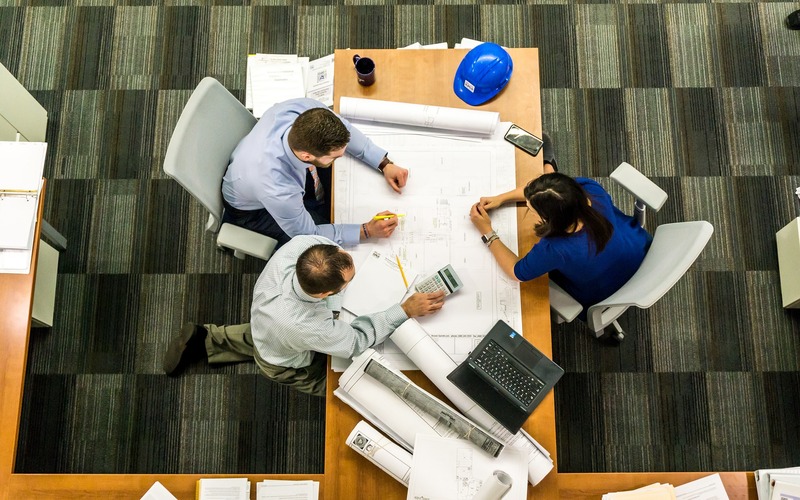 The design build process saves time and money in construction by creating a single point of contact who has the ultimate accountability in meeting the stated goals. With traditional project delivery, the owner must manage two separate contracts, the designer, and the contractor. This inevitably places the owner in the position of middleman, settling disputes between the designer and the contractor. Changes are addressed by the design build team, and not used as excuses. By choosing the design build delivery method, and partnering with Canvas you will have a single point of contact, one point of responsibility.